The Zambezi Outdoor Chair is a particularly beautiful and sophisticated piece of outdoor furniture. It’s simple and discreet, but this outdoor chair offers its share of comfort and enjoyment. Synthetic outdoor wicker over a lightweight aluminium frame makes a beautiful, durable, long-lasting and contemporary wicker outdoor chair. 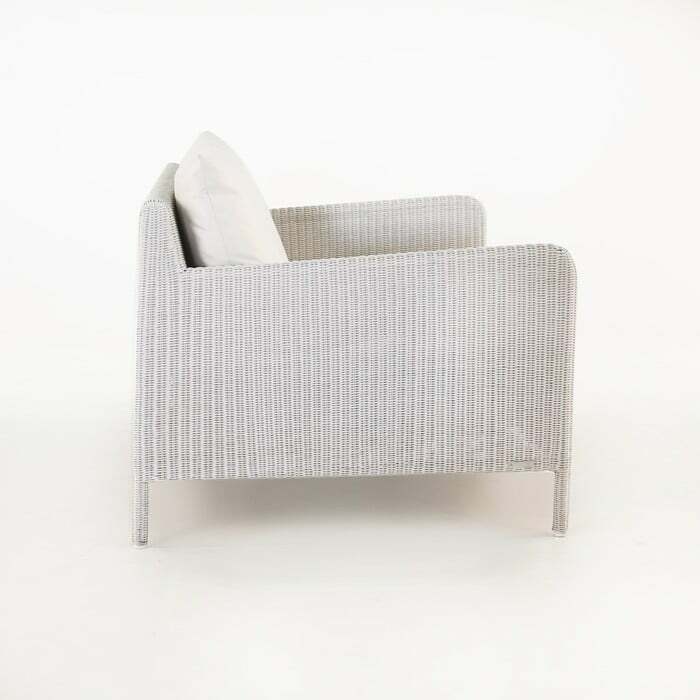 The Zambezi wicker chair is a perfect place to elevate your comfort. With effortlessness, the Zambezi outdoor chair delivers on the premise it was designed upon: relaxation. The Zambezi collection is simple in some aspects but has sophistication within the materials and in how it can so easily convey such comfort. 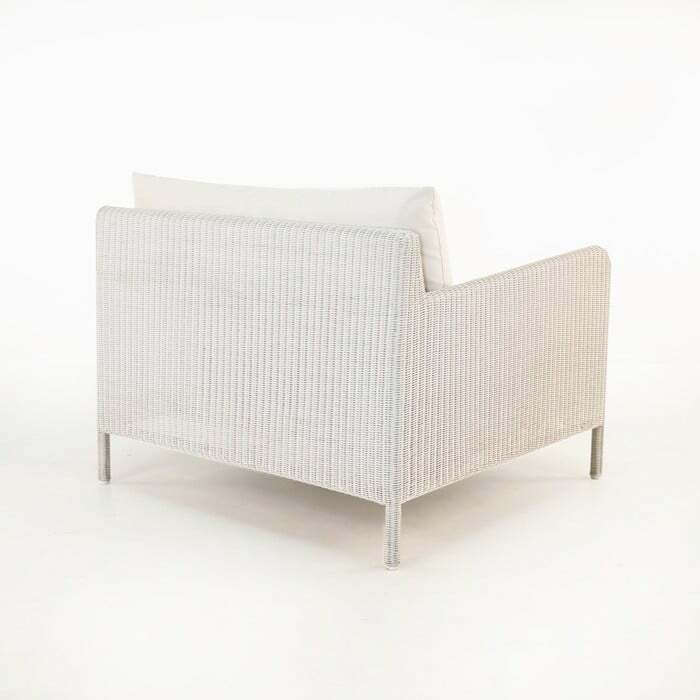 Made of Ecolene® synthetic outdoor wicker over a lightweight aluminium frame, powder coated in a soft colour to match the overlaid tightly woven wicker. 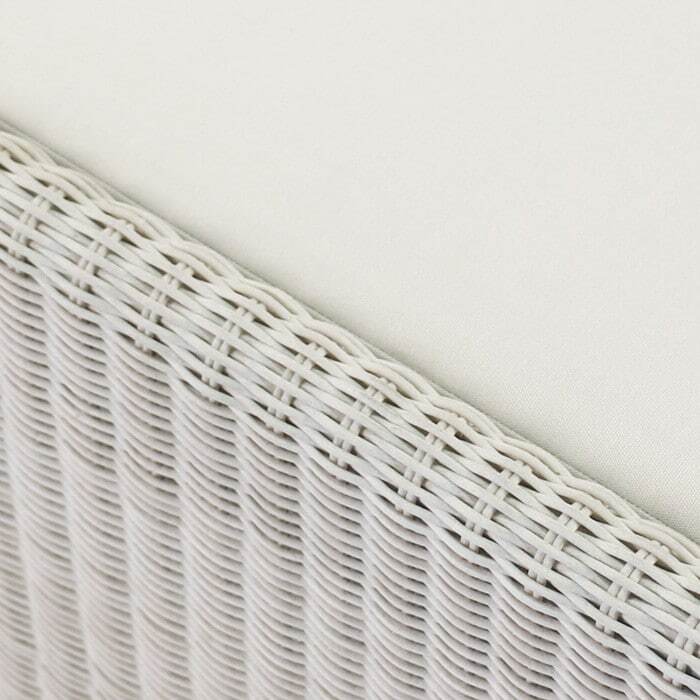 Ecolene® is a UV and temperature resistant extruded resin wicker, through-dyed so it won’t fade and crack, become brittle or lose its suppleness. Design Warehouse offers a large portfolio of outdoor chairs, in wicker, teak and other materials, all premium, top-tier materials. 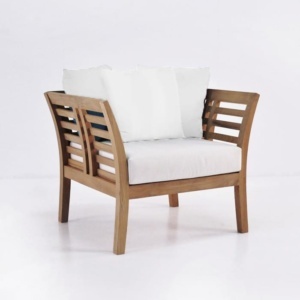 From Relaxing chairs, to teak folding chairs to deep seating club chairs and lounge chairs, Design Warehouse is the best place to find choices in outdoor chairs in New Zealand. Design Warehouse has been serving New Zealand and the Pacific Region with incredibly high quality outdoor furniture for two decades, never compromising on values that have made us what we are. We offer the finest materials, the finest build quality and the best styles, for substantially less than the competitors. Design Warehouse is the manufacturer and seller of all the furniture in our warehouses. Because we are the only entity involved in manufacturing and selling our furniture, we can offer a substantial savings to you. There are no middlemen. You get the best prices, on the highest quality outdoor furniture. The Zambezi Outdoor Chair is a respite for those who desire consistent outdoor enjoyment, without the need to conform. The comfort of the Zambezi Wicker Outdoor Chair is effortless and long-lasting. For those who want the best contemporary outdoor furniture, Zambezi is among the finest choices. 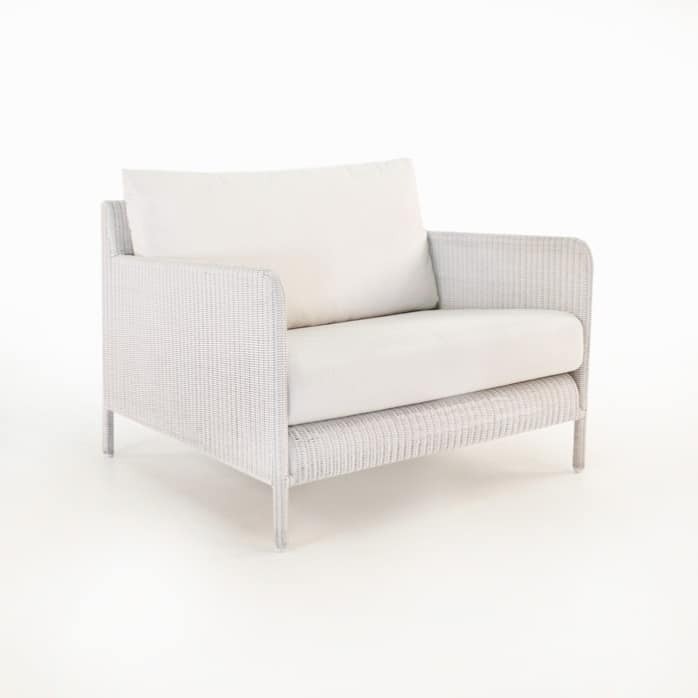 The Zambezi Wicker Outdoor Chair is available in two Wicker colours: Ecolene® Chalk colour or Ecolene® Pebble colour. FREE included Sunbrella® cushions as shown.